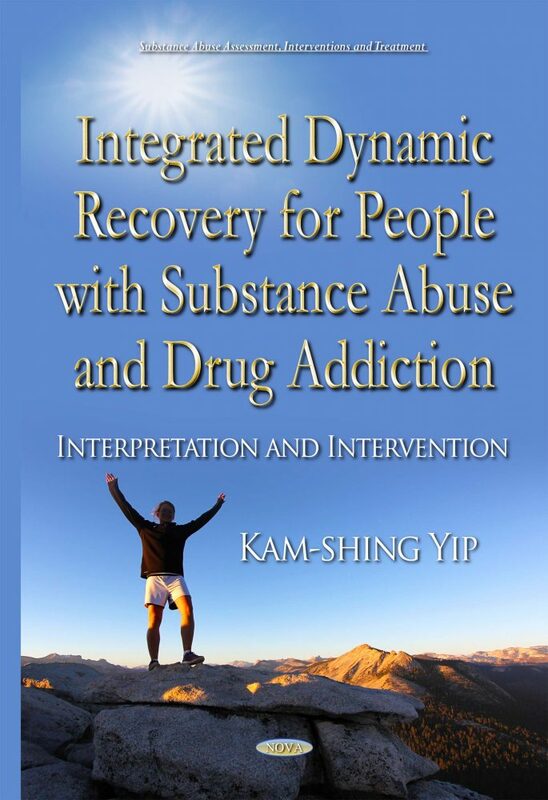 In this book, based on profound clinical experiences in supervising and educating practitioners to work with clients with substance abuse and mental illness, the writer suggests an integrated dynamic recovery model in helping clients with substance abuse. In doing so, a multi-dimensional model in the re-anchoring of various humanistic dimensions for persons with substance abuse and mental problems is articulated. Instead of focusing merely on detoxification of persons with substance abuse, the individual’s meaning of life, self-system, emotion, body and stress and coping are re-engaged. By means of case vignettes and extracts of clients’ self-narration, the whole book provides a humanistic, practical and reflective, working guideline for related professionals, family members and other parties to understand and implement effective, multi-dimensional interventions for people with drug addiction and substance abuse.